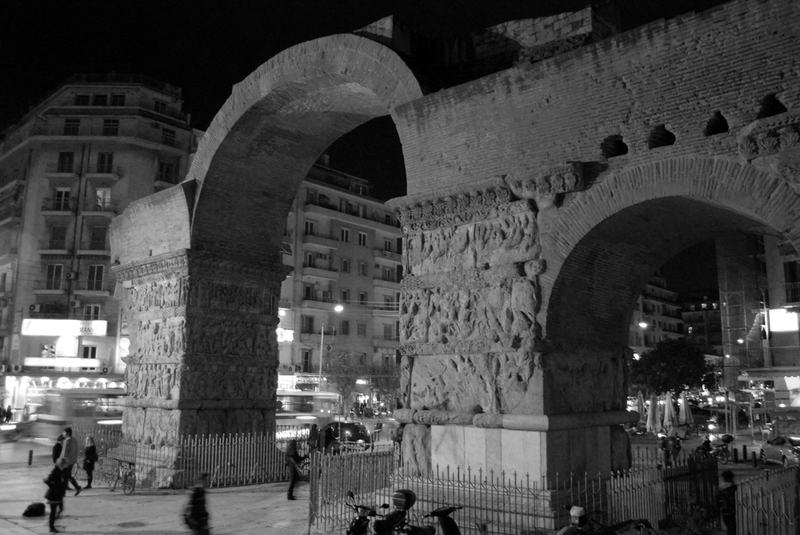 Thessaloniki is a city with a very long history. Many archeological monuments and places of historical and touristic interest are located here. Most of them, such as the White Tower, Aristotle’s square and The Galerius’s arch, are located very close to COLORS Thessaloniki Living . The wide variety of Thessaloniki’s museums is surprising. From history to visual arts, and from cinema to mammoths, you are sure to find something to catch your interest. In order to help our guests when sightseeing, we offer maps with suggested routes. Twice a week we go out exploring the city, with a guide and a different point of view and approach each time. The guide is a certified, local tour guide, or a member of our stuff, depending on the approach of each tour. Every year Thessaloniki is a host to various expo’s and festivals. During your visit ask at the Front Desk information on what’s happening so you don’t miss out. Pelion – Choose “Magic Balcony” suite apartments at Pelion for your vacation! Looking for a great Greek restaurant? We’ve been there already! Our staff welcomes you with a neighbourhood guide so you won’t miss out on anything.